My thoughts turned to five smells that I enjoy and bring that warm gooey feeling and evoking memories. 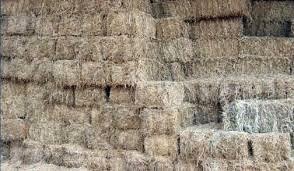 The smell of fresh hay I could easily dive into it and have a good roll around, nothing beats the smell of good hay, I always have to take in a good lungful every morning when I am doing the Alpacas hay, it doesn't bring a specific memory just a feeling of joy. 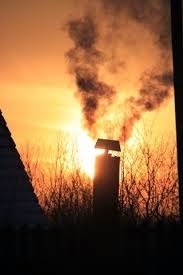 Chimney smoke, a child hood memory walking down the streets and the smell of the fires burning, knowing you were going home to warm home, central heating stole this away and when ever we were holiday in rural areas we both enjoyed the smell of those chimneys burning. Lillie's nothing beats the smell of Lillie's for me, I grow them for there scent and have them as cut flowers, when the summer sun warms them and the scent is at its more powerful, looking into the middle and seeing those sticky stamens oozing there aroma. They are to me the flower of summer. You brought up the smells from my childhood! 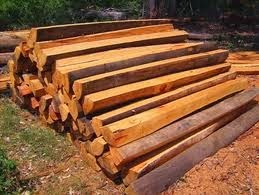 Gas fireplaces have taken the chimney smoke and cut wood smell but maybe part of why outside firerings are so popular now. 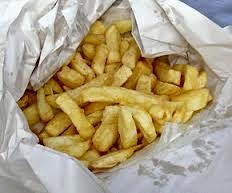 Oh I love your five on Friday and I bet those chips were delicious with the salt and vinegar! Have a nice Friday and weekend. What a wonderful collection of country smells of the nice kind! 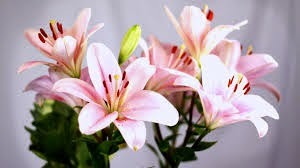 I too love the smell of lilies, they fill the house with such sweet scent don't they. Lillies, definitely; chips sprinkled with vinegar, (preferably wrapped in newspaper, it smells different) ( we're very lucky here, our local fish and chip shop still sells scraps); fresh sea air (I grew up literally a stone's throw from the beach, we threw stones to test it); wood smoke, and best of the lot.......freshly bathed babies, that little area of neck, just below their ears!